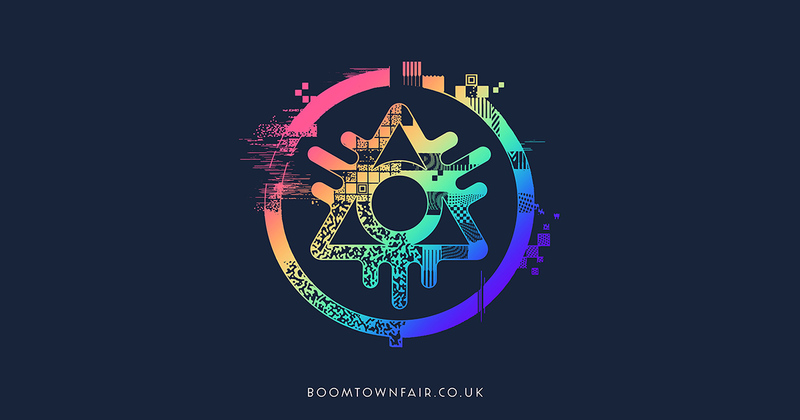 One of the Worlds most inspiring festivals, Boomtown is a vast open airtheatrical production on a scale unrivalled globally, Blending a fiesta of music, art, theatre, design, architecture and ambition to create a magical make-believe world that celebrates adventure, exploration and escapism. The ongoing storyline is set up over the year, unfolding in real time throughout the festival and brought to life by hundreds of actors in the many interactive, immersive venues. Celebrating the grassroots culture of festivals all across the globe, as well as underground music from homegrown scenes, Boomtown's soundtrack of ska, folk, gypsy, reggae, world, punk, jazz, blue-grass, drum & bass, garage, funk, soul, dub, hip-hop, takes attendees on a journey into the great musical offerings from every continent on the planet, with a plethora of activities, music and adventure for all ages. It is an event to be seen and experienced first-hand, to be truly understood.